H/T to the super-expensive Z9D. Hoping to review one soon...I've heard it's spectacular. "More movies and TV shows are being shot in HDR"
Our early tests of HDR gaming are mixed, but it's still very early days, and props to Sony for taking the lead. 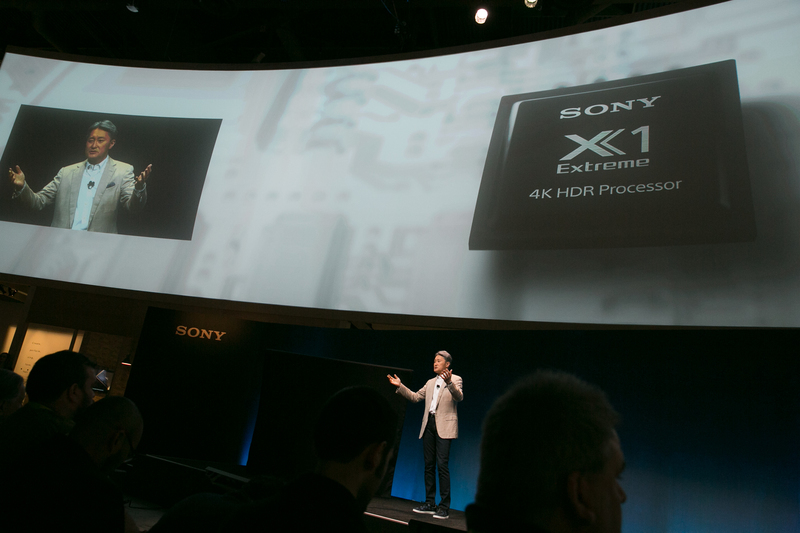 "We offer you superior product design and technology"
First TV mention is to talk up Sony's processing. It offers Slim Backlight Drive+. 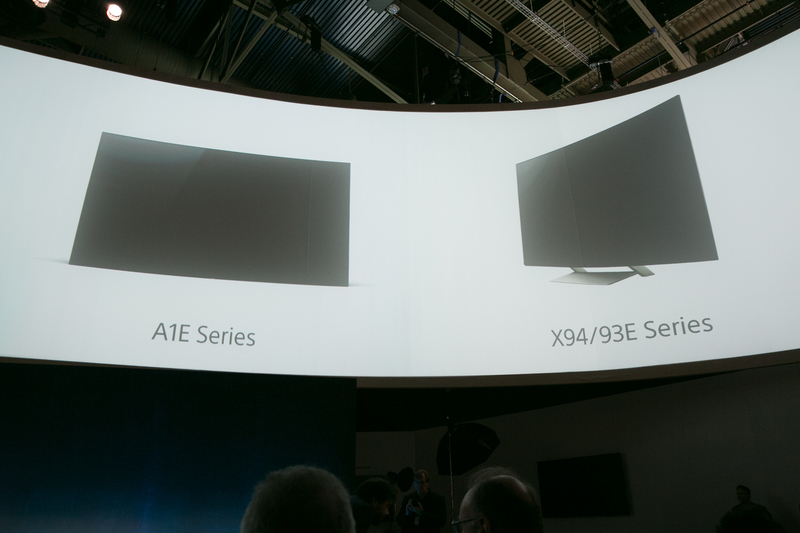 The X930E series is very similar to the 2016 X930D, one of our favorite TVs from 2016. 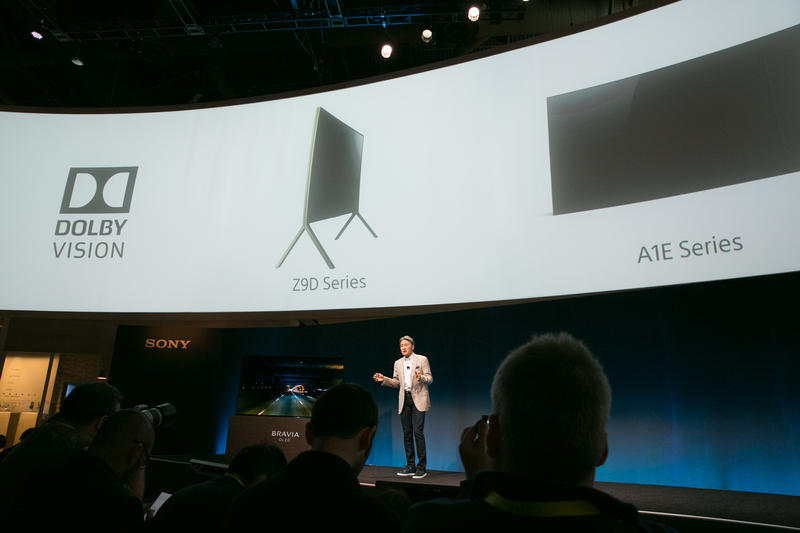 Confirmed, Sony is making an OLED TV in 2017. Here are all the details we know so far. 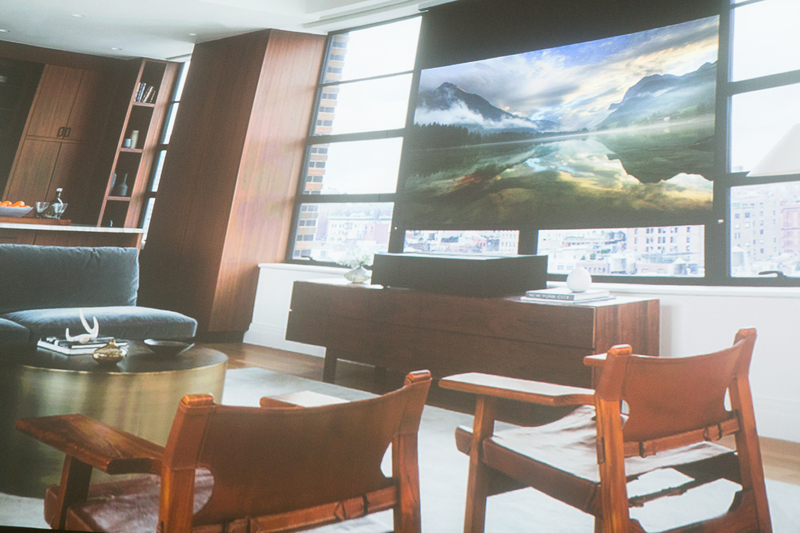 CNETOLED TVs provide the best picture quality we've ever tested, and until now the only TV brand selling them in the US was LG. Now Sony enters the game. I saw a demo of that speaker technology earlier today at the LG Display booth. It's crazy cool. 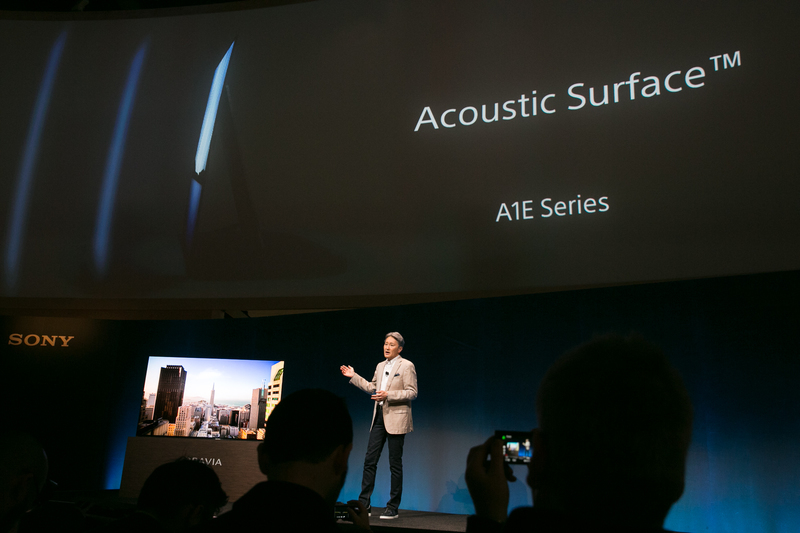 The whole screen is basically a speaker. Not much bass though. 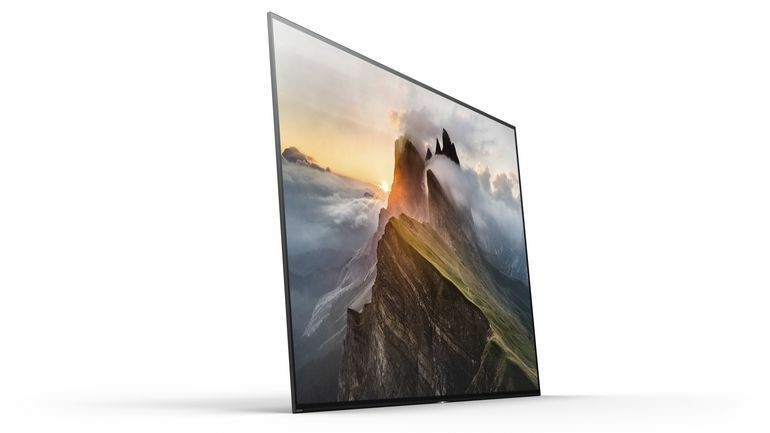 "We are committed to offering you a broad range of HDR options"
Last year Sony only supported HDR10, but this year it joins LG and Vizio in supporting Dolby Vision too. 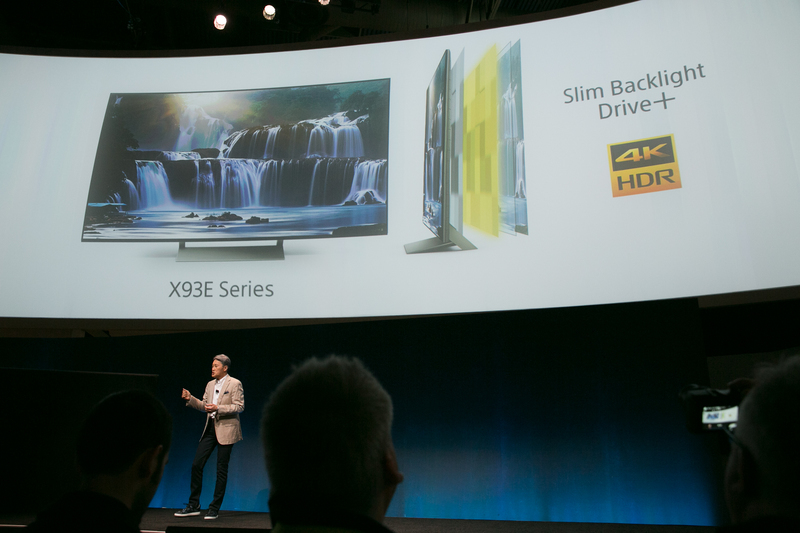 That means more content choice for buyers of 2017 Sony TVs. 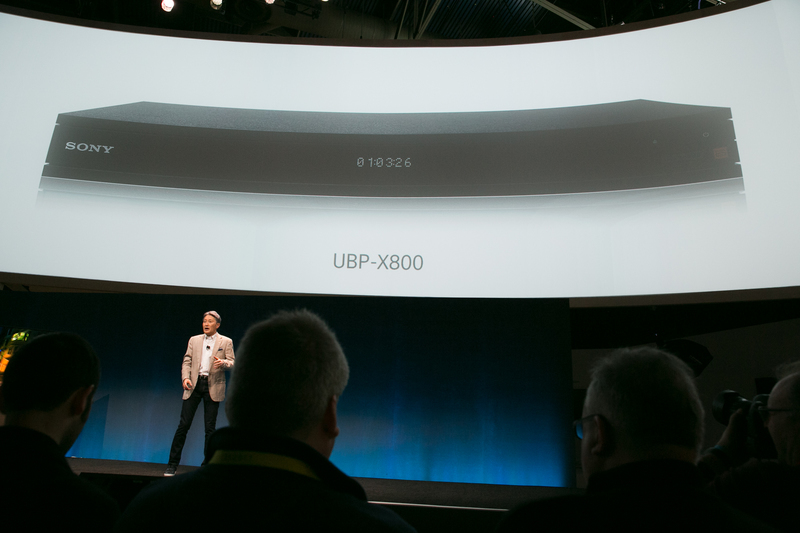 That 4K short throw projector costs $25,000. 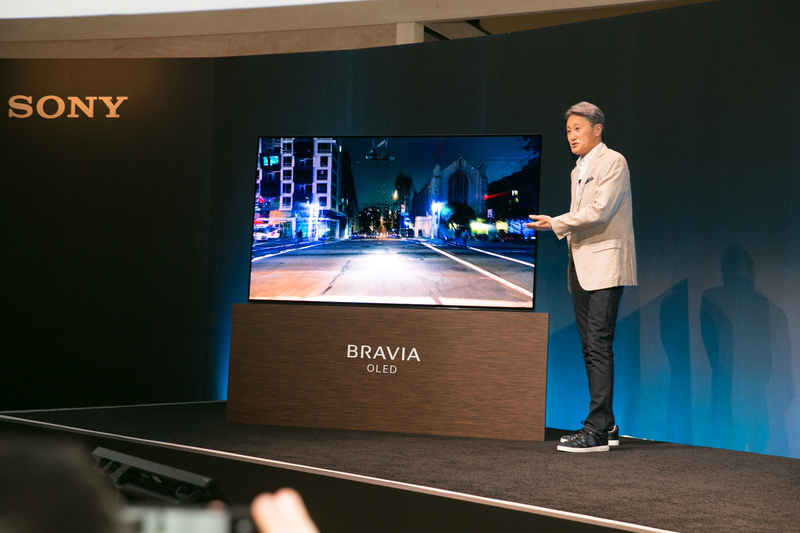 Pricing on the TVs hasn't been announced, but the rumored price of the OLEDs is pretty compeditive to LG...$2,000 for 55-inch, $3,000 for 65-inch. 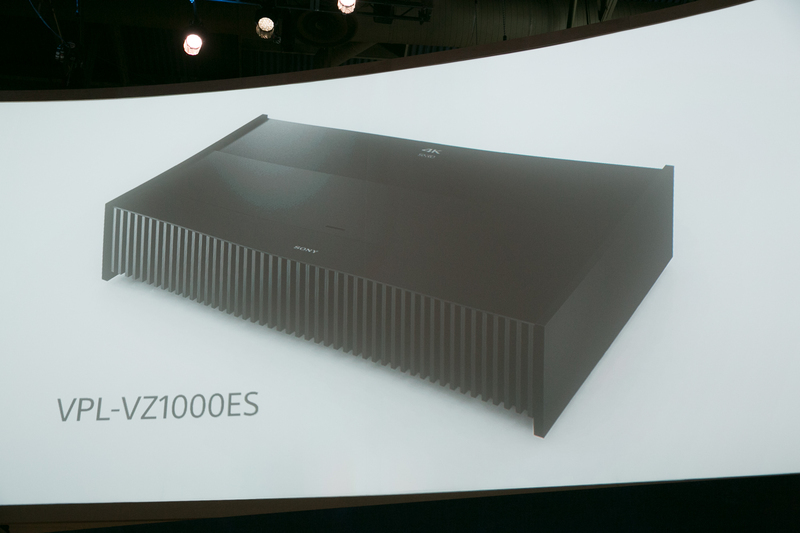 Believe it or not, some people still watch Blu-rays and Sony has made a new Blu-ray player to prove it!